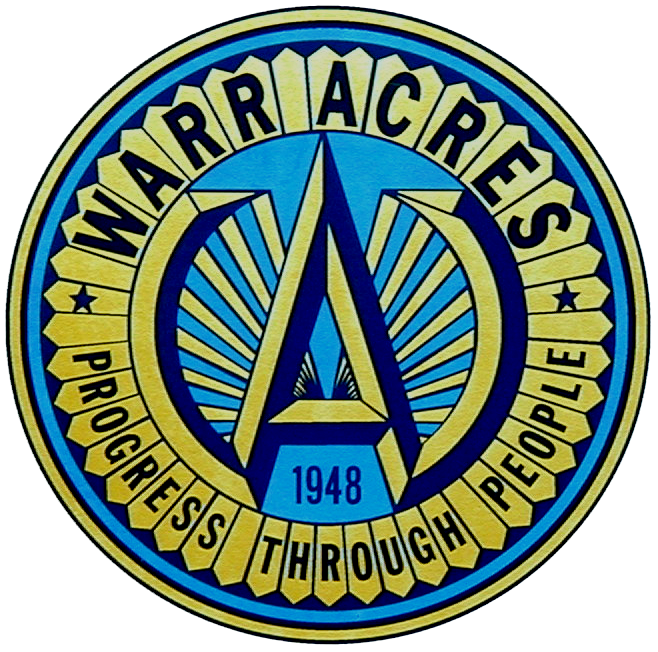 The Warr Acres Recycle Committee now has a phone line with recordings of current recycling dates and hours. An option to leave a message or questions is also available. Call the phone line at 720-2949. Recycling is typically scheduled for the first weekend of the month, and is held at Dorothy Cavener park at NW 54th and Hammond. Do I need a permit to have an outdoor fire?